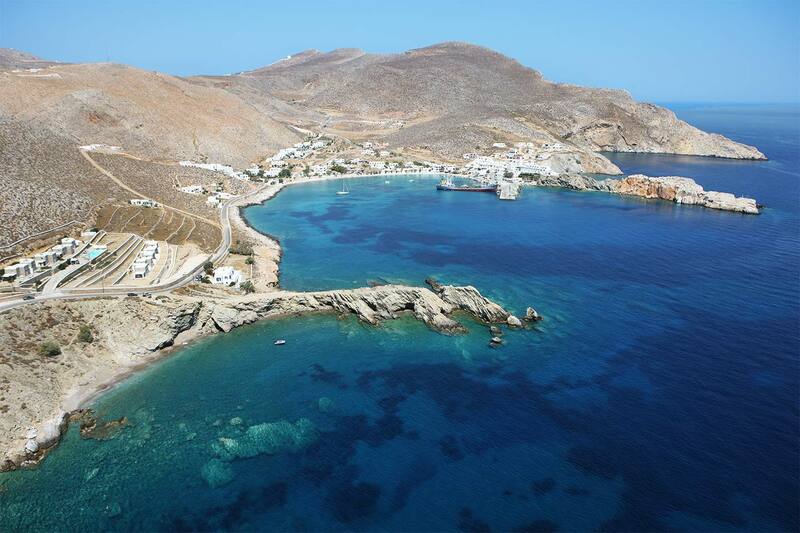 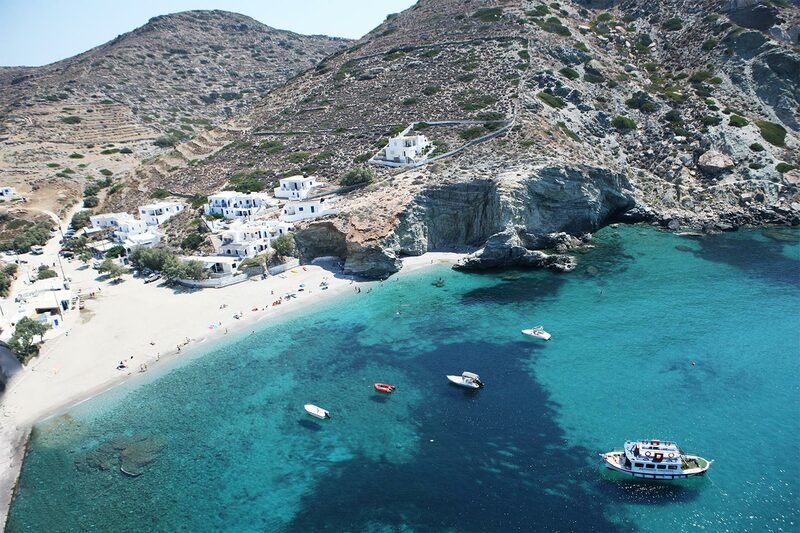 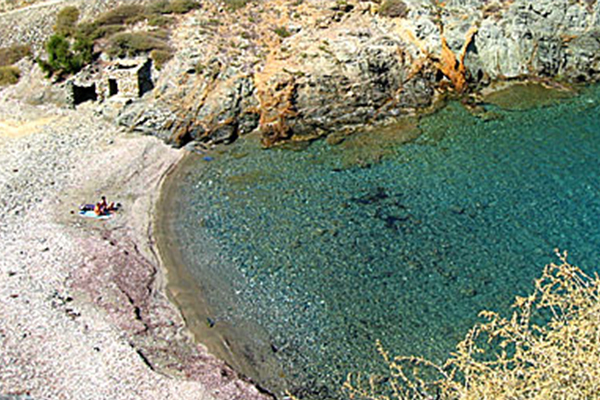 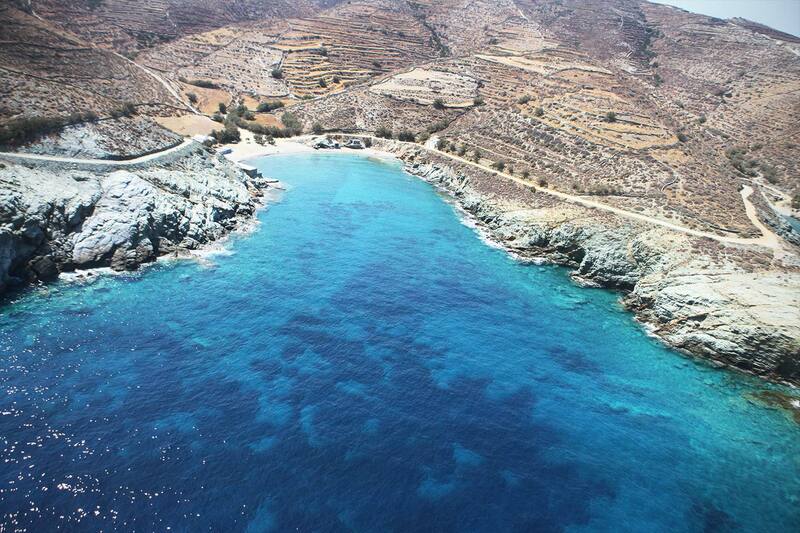 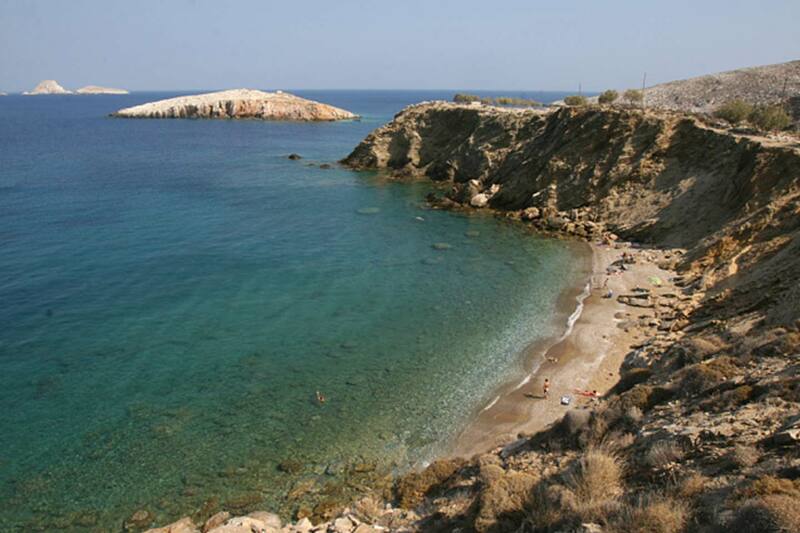 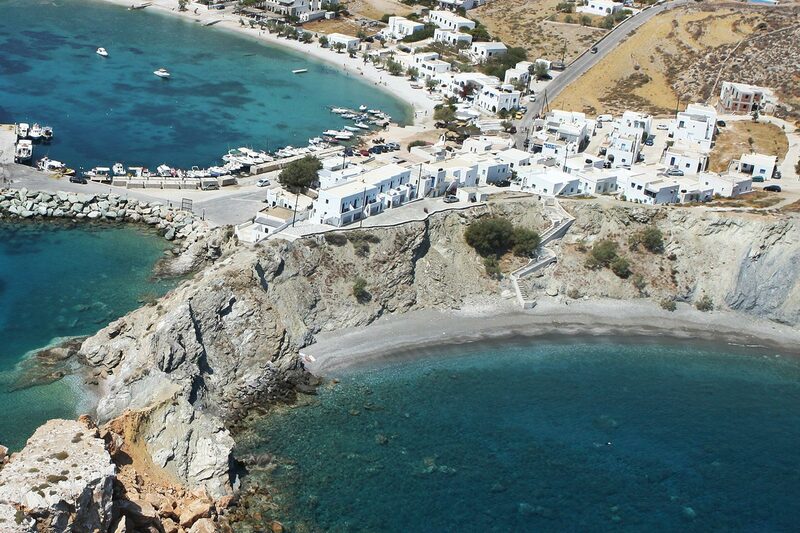 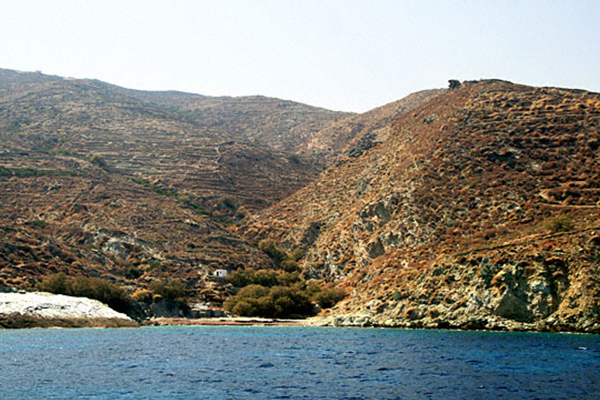 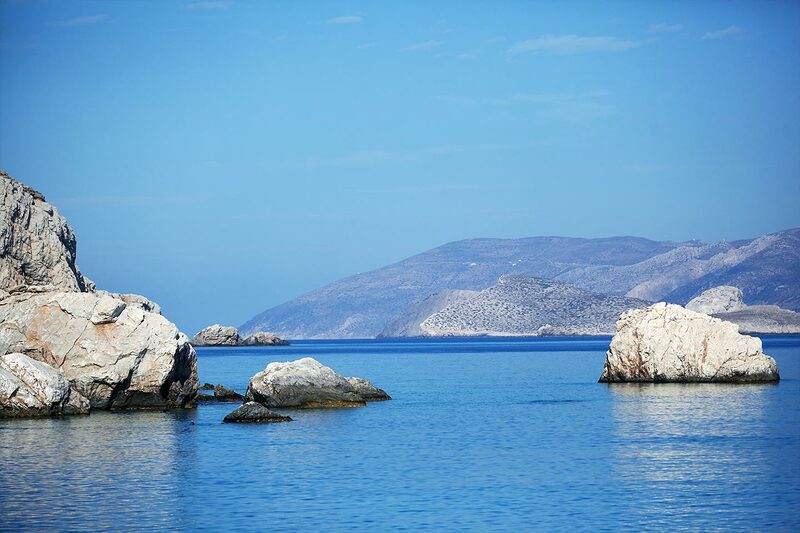 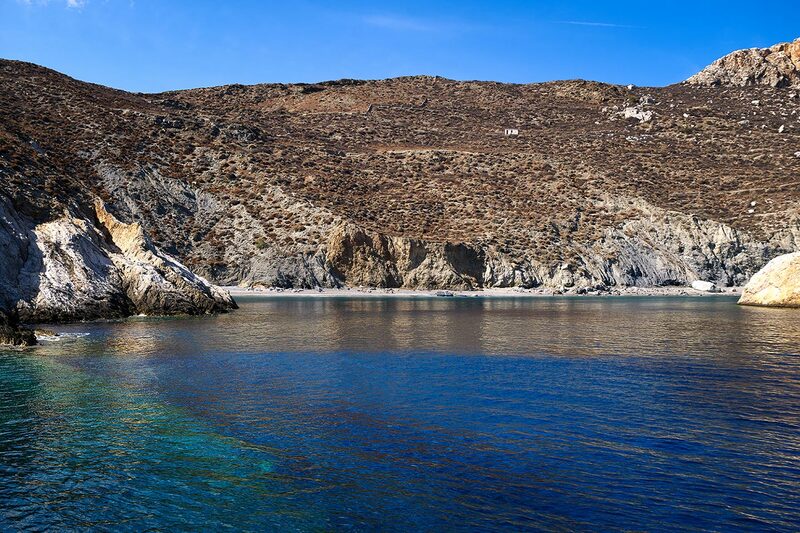 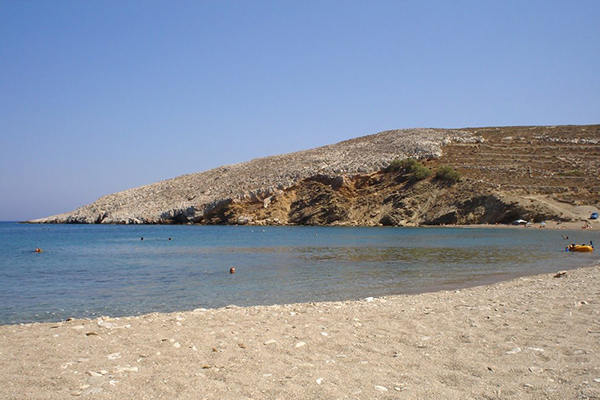 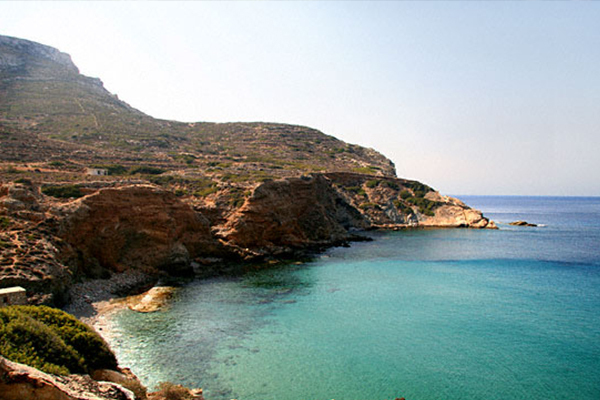 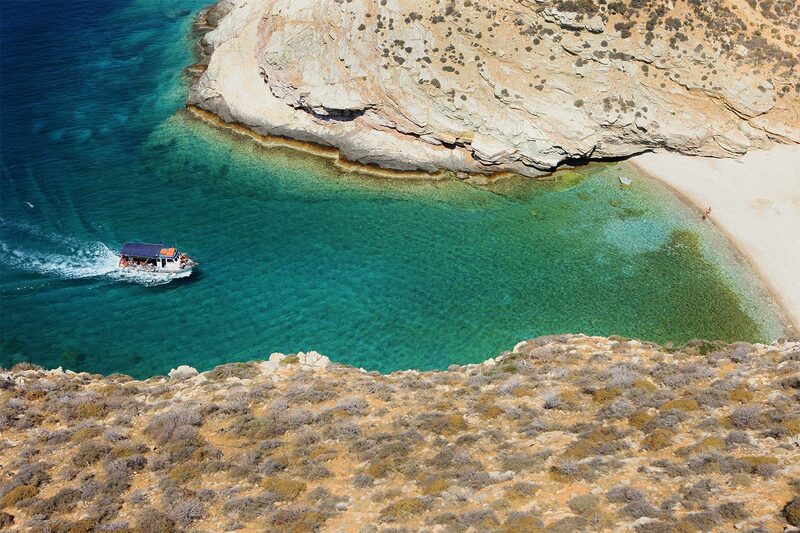 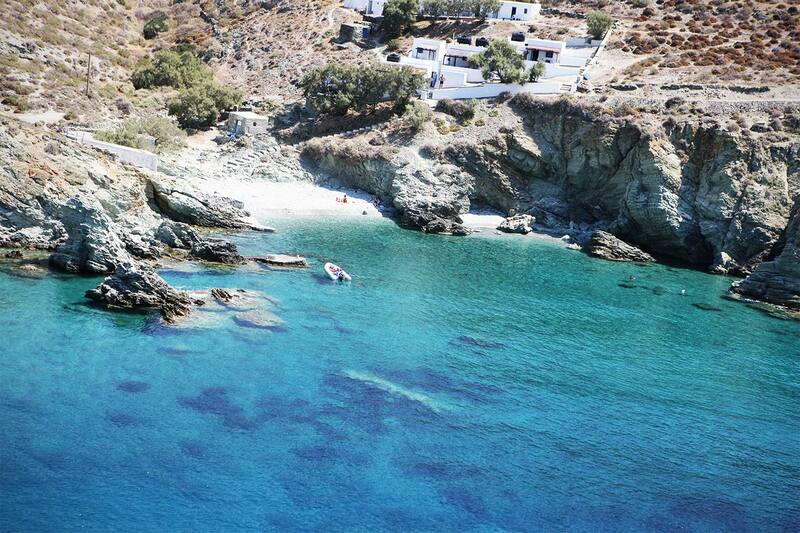 Folegandros’ beaches are of special beauty and so is the island itself! 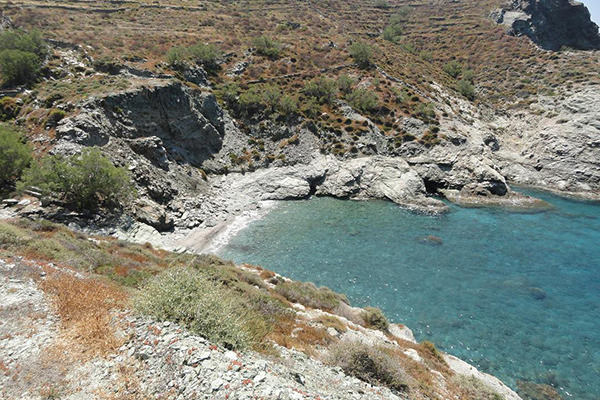 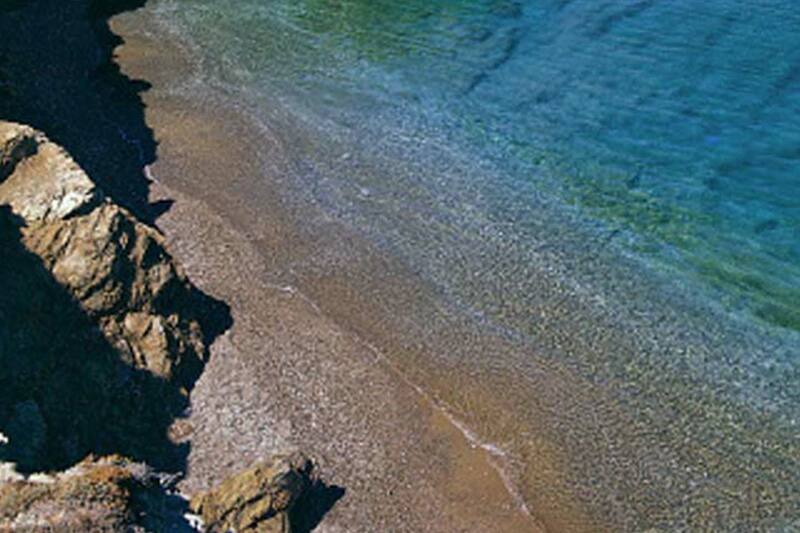 In their majority beaches are sandy, while few among them offer natural shade and even fewer have a little taverna, leaving them in their “wild beauty” that visitors love. 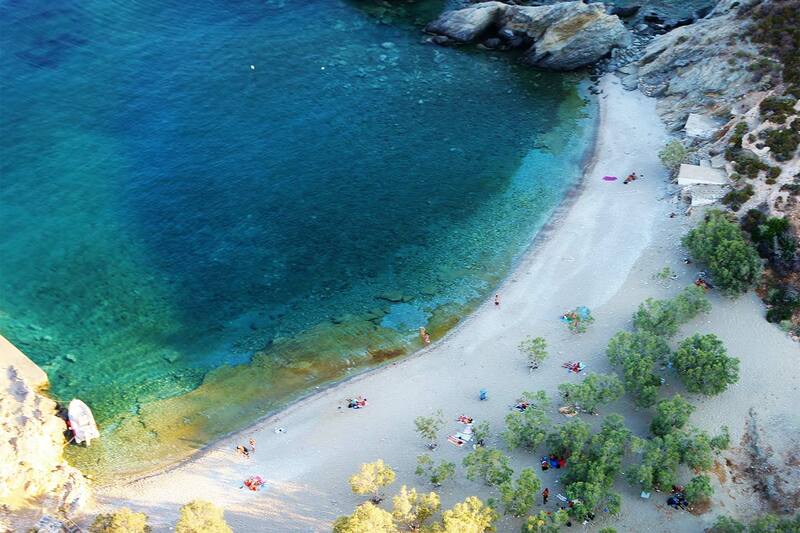 If no restaurant is mentioned in a beach description, this is because there isn’t any. 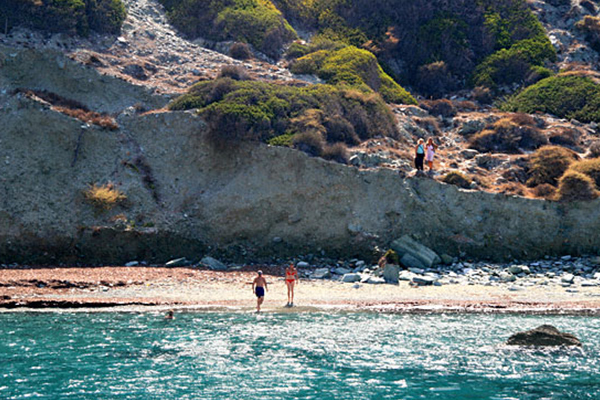 Therefore make sure you bring water, fruit, snacks, etc. 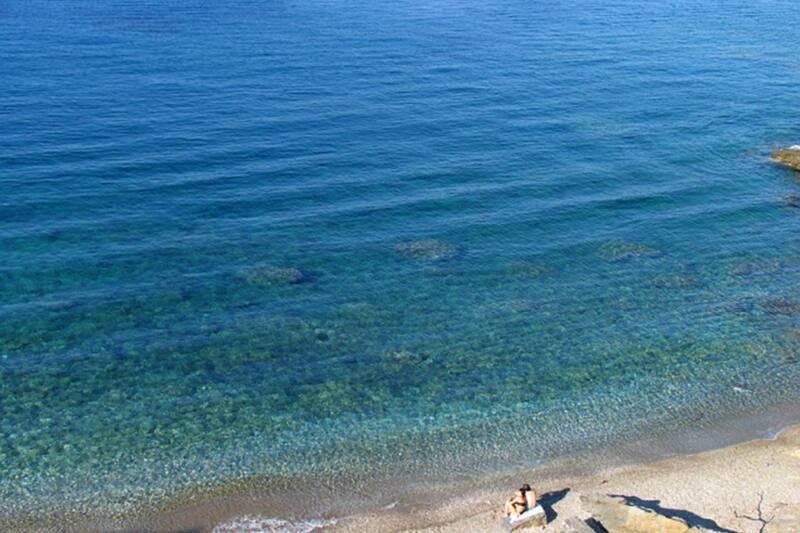 along.